Curious Methods to find your Phone | How to Find your Phone? How to find your phone? Clap or whistle and your Smartphone will respond. It is an instinctive reaction. Something lights up in our mind, we open our eyes wide, hold our breath and our hand goes full speed to the pocket. Where is my phone? It has happened to all of us. And one thing is that you do not know where you left the keys or the glasses, which have a certain monetary and sentimental value, and it is quite another to not find your phone, which has cost you its own. If you need to find your phone at medium and long distance, both Android and iOS (iPhone, iPad) offer their own applications to search the device through the Internet connection. But in short distances, within the same room, home or office, the position on the map is not so precise and we must resort to curious but effective solutions. Next we reviewed some of them. They may sound like a joke, but they’ll surely get you out of a bind if you lose your phone under the couch or on a mountain of papers. As its name suggests, Clap to Find My Phone plays a sound when you clap and the microphone detects that noise. Available for Android (and for iPhone in the future), it has several options, such as detecting the sound only if it is blocked, detection when restarting the device or setting a specific time. In addition, we can configure the sound or response to our applause, as well as test and fine-tune the sensitivity of the phone according to the distance we are on the phone. 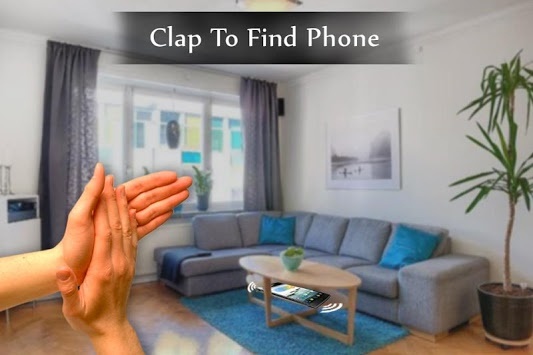 With the same philosophy, Clap to find will help us find our Android phone in case of loss around us. 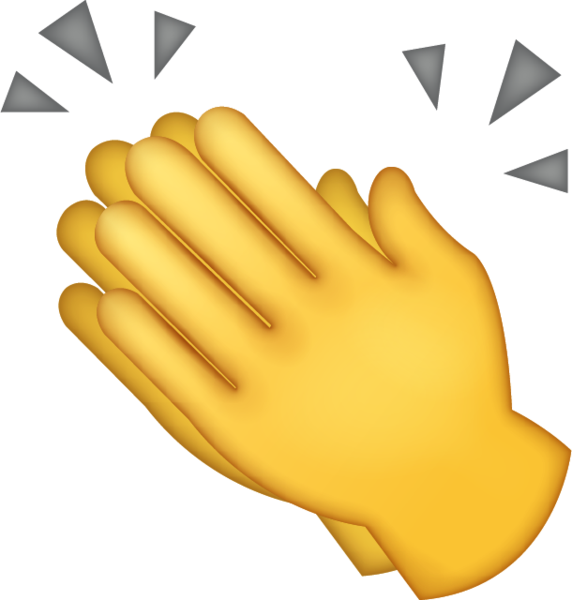 By means of sound, flash light or vibration, Clap to Find will respond to our applause (in principle, with three coarse claps). It is also possible to change the alert sound, the volume and deactivate the applause detection at specific moments of the day, for example, while we work. The creator of Clap to find has a second application, Whistle to Find, that changes the applause for the whistles. This time, when we whistle near the lost phone, Whistle to find will respond with sound, the camera’s flash or vibrating. Otherwise, its operation is identical to the previous app: regulation of the volume and duration of the warning, deactivation at specific times, etc. From a word or expression that you yourself will configure previously, Go Find Marco will respond by means of a sound or with our own voice. Available as Marco Polo Phone Finder on Android and as Go Find Marco on iPhone , it’s an original way to find your lost phone at some distance. You set up a response word, the answer itself and when you miss it, you only have to reproduce the word in question so that Go Find Marco answers you wherever you are. Using FRAME and POLO, or any other combination, Go Find Marco also allows audio detection to be limited to a specific time. Free Hosting: Why the “free” can be Expensive?